LORIN OBERWEGER is a highly sought-after independent book editor and ghostwriter with almost twenty-five years experience in publishing. Her company, Free Expressions, offers intensive, deep craft workshops nationwide. She’s also known for her one-on-one story mastermind session for writers of all genres of fiction and creative nonfiction. Lorin’s students and clients have millions of books in print and have been published by HarperCollins, Penguin Random House, Scholastic, Simon and Schuster, Houghton Mifflin Harcourt, Disney, and many other medium and small presses. They have also gained representation with some of the industry’s leading literary agents. An award-winning author, Lorin’s work has appeared in numerous publications, and her ghostwritten books, commissioned by major publishers, have received glowing notices from the New York Times, Kirkus Reviews, NPR, and others. 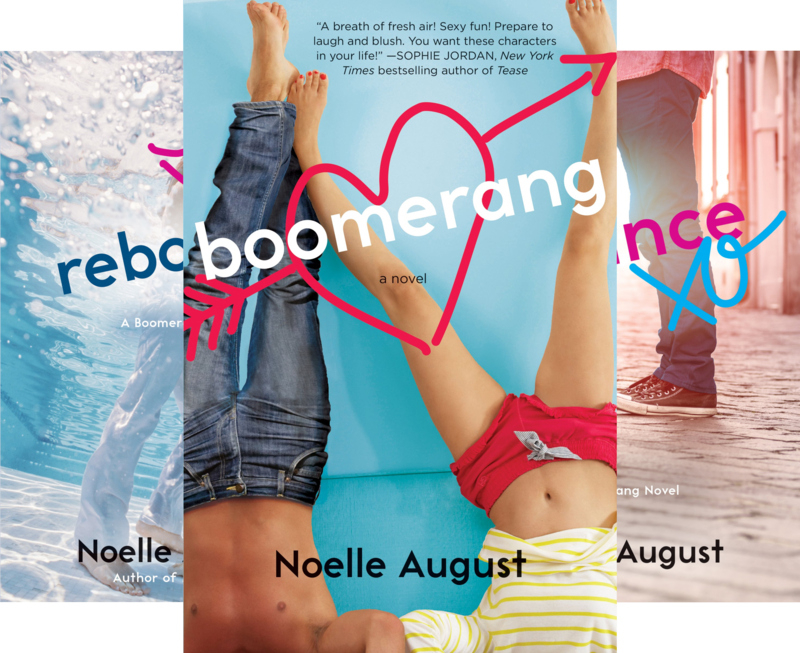 With bestselling author Veronica Rossi, Lorin is the author of the New Adult books, BOOMERANG, REBOUND, and BOUNCE, published by Harper/William Morrow under the pen name Noelle August. 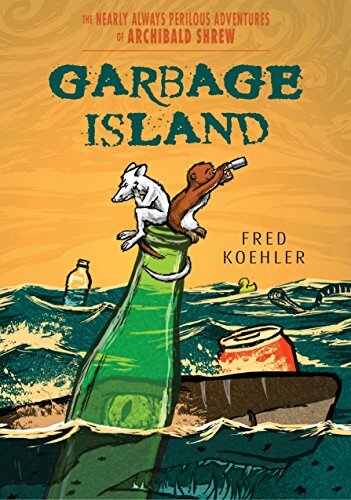 The novels were praised by Publishers Weekly and Library Journal, among others, and BOOMERANG was chosen as a “new and notable” selection for Target Stores across the US. She is represented by Tracey Adams at Adams Literary and can be contacted at lorin@free-expressions.com. PLEASE NOTE: Lorin has also just taken on an additional role as literary agent for Adams Literary. 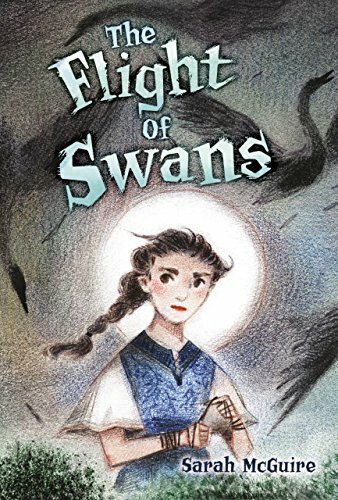 While she will continue taking on editing and story development clients via Free Expressions, she also welcomes submissions of middle grade, young adult, and select adult MSS (for authors working in MG and YA, too) via the Adams Literary website. For more on her dual roles, see her post here.